The holidays, as merry as they may be, can be stress bombs. If you are like me, the last few weeks have been jam packed. For me, it’s about getting the perfect gift or attending friends gatherings. Adding that on top of an already busy work/life routine makes life a bit overwhelming. I know holidays are a time to be joyful, but as a result they cause me a significant amount of stress. Stress is a terrible, no good, very bad thing for humans. It can cause physical reactions such as: headache, fatigue and difficulty sleeping. It can also have an emotional toll. For me, I’m much more of an emotional stress case. I get irritable, sad and depressed at times. I am here with Hand and Stone, who is sponsoring this post, to bring you some ways to relieve your holiday stress. Let’s get into the tips! Set a Budget: The financial aspect of holidays is a HUGE stressor. Setting a budget early can help you mentally prepare for the spending ahead. It will also help post holiday planning. I can remember many holidays gone where in January I was left thinking “Where did all the money go?” Set budgets for gifts, holiday party attire, travel etc. Give yourself a small cushion for those unforeseen expenses. Get Plenty of Exercise: I know what you are thinking. “I HAVE NO TIME.” But you do. You need to stay active and energized. Although it seems counterintuitive, exercise reinvigorates the body. It can be as simple as going for a walk daily on your lunch break. Parking at the very end of the parking lot while shopping. Hitting the gym for a 30 min cardio blast. Those little moments really help your mental health. Stay Fit! Keep Things Simple: As the holidays arrive, our inner Clark Griswold comes out. We want everything to be perfect and over the top. Setting unrealistic expectations can send your stress level skyrocketing. Stick to a simple and easy plan (see tip #1). Make sure you aren’t overextending and say “no” when necessary. Your mental and emotional health will thank you come January. Personal Time: I know the holidays are about others, but it’s okay to spend some time on personal health as well. 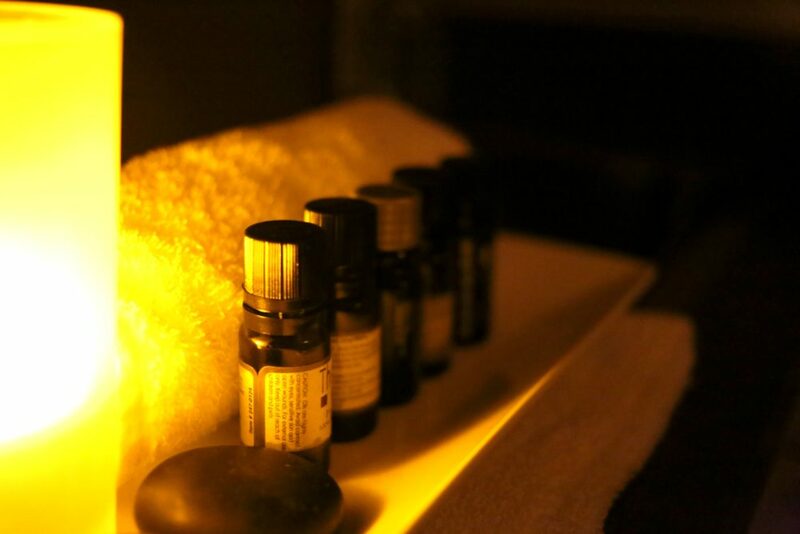 For me, I stopped by Hand and Stone Spa for a massage. Its a quick way to escape the hustle and bustle of this time of year. You will leave feeling relaxed, rejuvenated and ready to take on the holiday chaos. 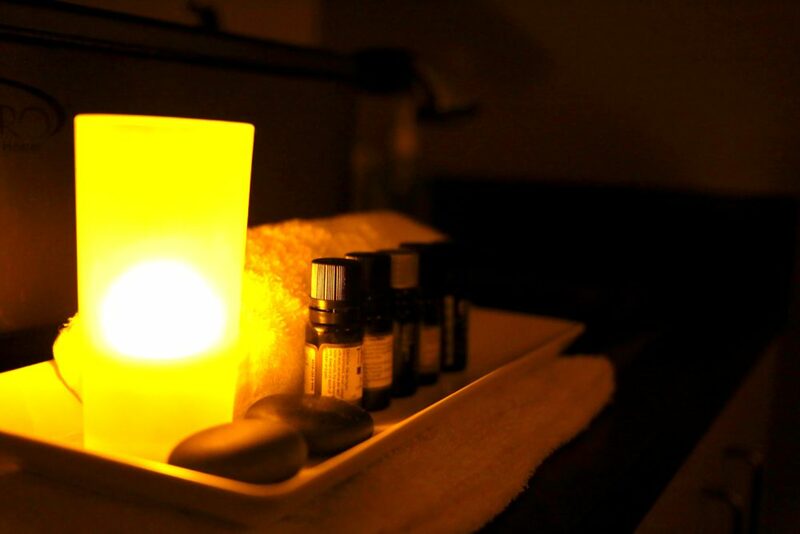 Hand and Stone Spa has a variety of spa menu items to soothe your holiday stressors. Facials and Massage are their specialties. I also added on a foot treatment to mine. Hey, those feet need some love too! Importantly, it provides a moment of tranquility in this stressful time of year. Overall, take care of yourself as well as your loved ones this time of year. It is SO easy to get swept up into the pressure of the season. Stay calm, stay focused, and treat yourself. Finally, thanks to Hand and Stone for sponsoring this post. I received a complimentary massage, but the opinions reflected are my own. 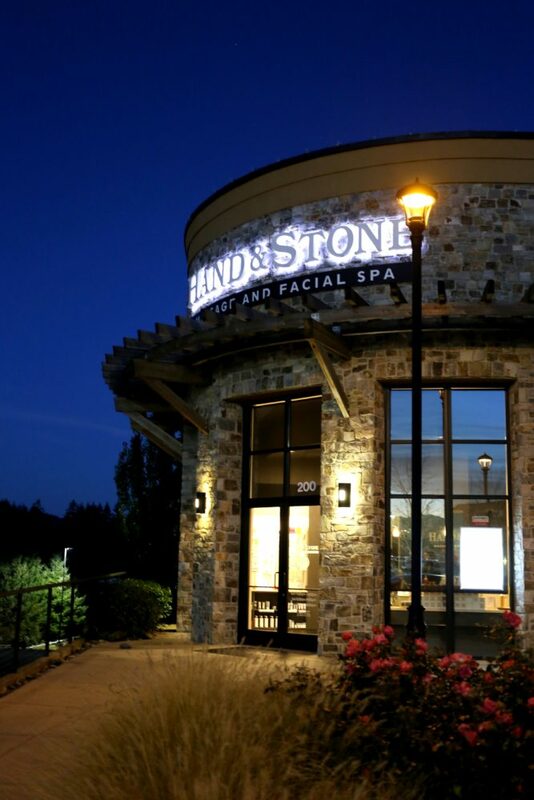 To find your nearest location, please visit http://www.handandstone.com/ Trust me, you’ll want to try this spa! You had me at spa trip. Thanks for the tips, they make holiday stress so much more painless. We all could use these tips to lower stress, especially through the holidays!!! Great advice! This is a timely post! Thank you so much for the great reminder and helpful tips! This is a great list. I’m stressed every holiday season! That spa looks pretty awesome as well. Thanks for the post. These are great reminders. I think we get so distracted during the holiday season that many times we stop taking the best care of ourselves and that sacrifice costs us, and then the stress kicks in. Thank you for sharing this list. It is so important that we don’t let the stress that can come with the season outshine the meaning of the holidays! I need to workout more, I havent been making time for my usual exercise and I feel like crap because of it! LOVE this! I’m all about spa days! Great ideas, exercise for sure is a stress reliever!